There’s a saying among those who tend the earth: the sign of a great gardener isn’t a green thumb; it’s brown knees. Books and YouTube videos are good as a supplement, but there really is no better teacher than experience. And as in many things in life, the mistakes provide better instruction than the successes. Gardening is its own reward, naturally. It’s therapy and exercise, and it gets us in touch with the processes and cycles of the natural world. 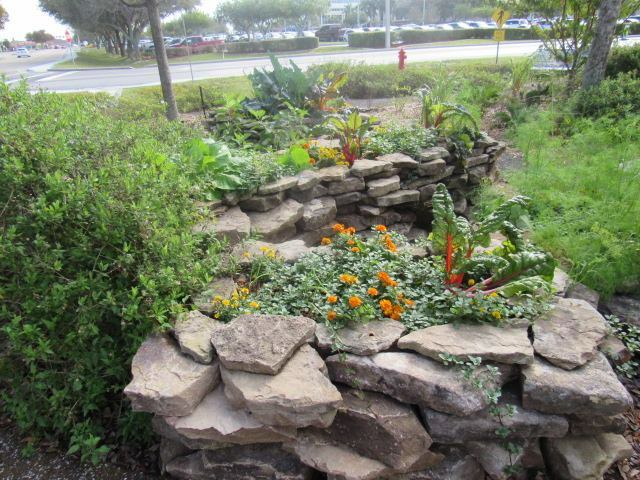 So wouldn’t it make sense that a garden could be an integral part of a healing environment? In assisting Cape Coral Hospital to transform its campus to achieve an Optimal Healing Environment, we planted a seed, in a metaphorical sense. Now Master Gardener Rod Barkley keeps the Teaching Garden growing. 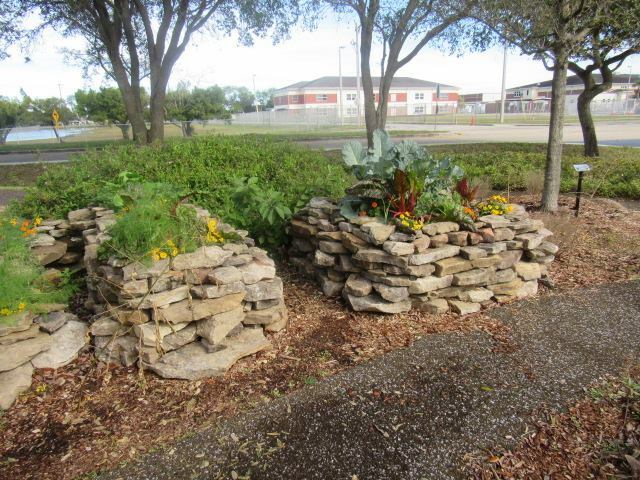 Built through a partnership between the Lee County School System, Lee Memorial Health System, the American Heart Association and the State of Florida’s Commissioner of Agriculture Office, the Teaching Garden provides lessons to local schoolchildren about growing and harvesting produce – and making healthy food choices. You already know how we feel about outdoor learning, and the garden has much to teach about science, math, nutrition, teamwork and environmental stewardship. True sustainability for Southwest Florida and beyond. Let us help you get where you’re going. Stay up to date wtih the latest enSite news and industry information. Subscribe to our newsletter below.